Home » Comic Books » Cyber Monday ComiXology Sales! Black Friday Comic Book Sales! NYCC 2015 Friday Panels – Our Picks! Tuesday Night Comics Podcast Episode 77 – Spider-Man News! ComiXology is having an awesome Cyber Monday sale! 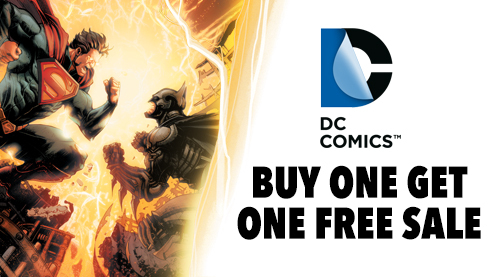 For the first time ever, they are having an ENORMOUS Buy One, Get One Free sale on all DC and Vertigo comics and trades released digitally before 9/1/15! Just use the code DCBOGO at check out to take advantage of this awesome deal. 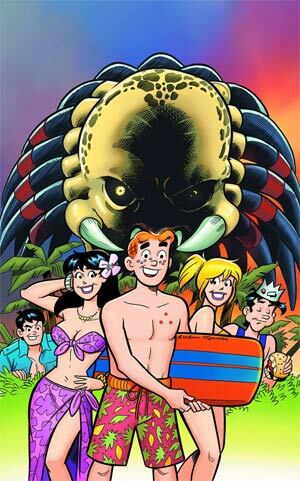 This also includes digital-first series like Batman ’66, DC Bombshells and Sensational Comics. 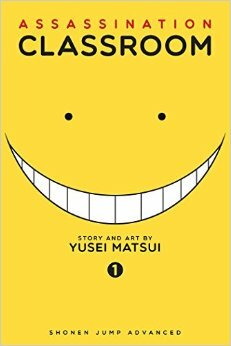 Also, on Cyber Monday they have sales on select Dark Horse trades, select VIZ manga, as well as continuing their Black Friday sales! 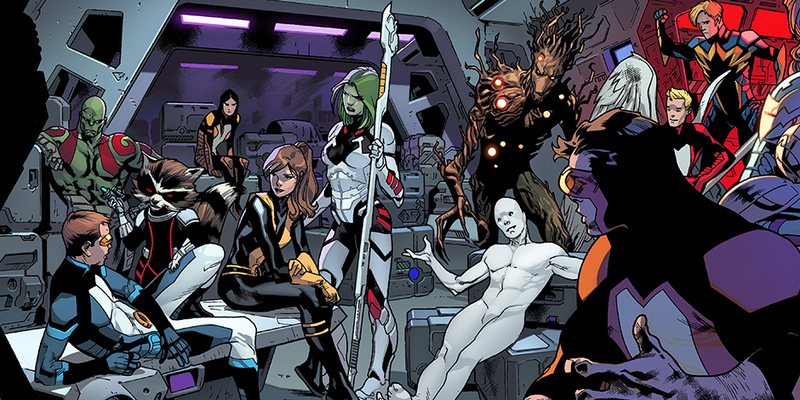 Marvel X-Men & The Black Vortex Sale – Every issue of this crossover event is only $0.99 each! ComiXology is also continuing its awesome Black Friday sales, which you can read more about here. You can go directly to the comiXology sale page here!